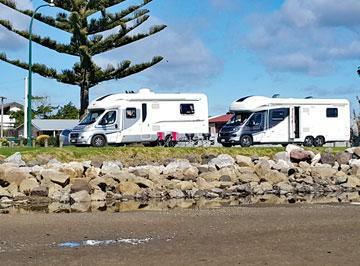 The Bay of Plenty is well named for those enjoying the motor caravanning lifestyle - it is one of the first regions to embrace the motorhome friendly vision, and you will find plenty of places to park over for free all along the coast. Combined with some stunning DOC sites, and a wide range of holiday parks, motor caravanners are well catered for. The region extends from the seaside town of Waihi Beach in the north, past Tauranga and Rotorua to Whakatane and the East Cape in the south. 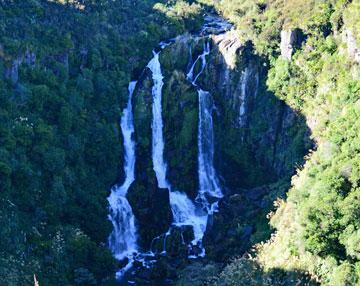 The towns are packed with character that varies from the seaside towns of Waihi Beach and Ohope Beach, the horticultural centre of Katikati, Tauranga city and the Papamoa coast, and the Maori cultural cenre of Rotorua. 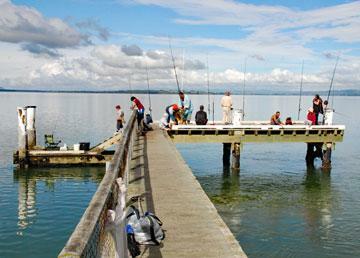 There is excellent fishing to be had along the coast, and you can park overnight at some seaside locations and enjoy a quiet ambience that is refreshing for the soul. 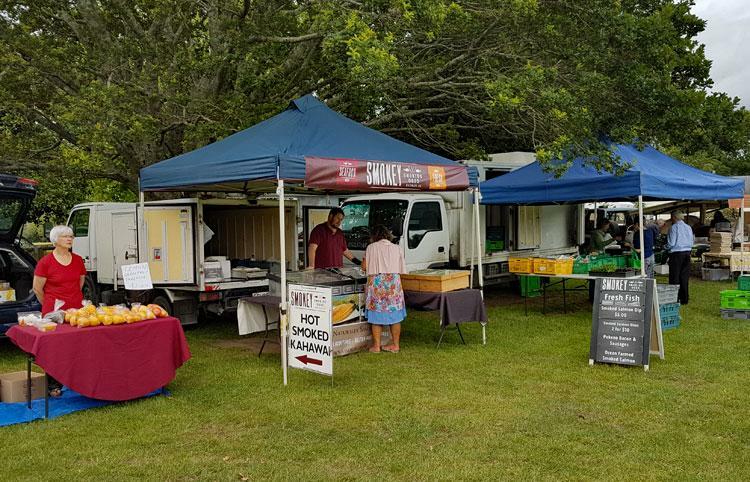 Waihi Beach and Katikati have excellent farmers markets, where you can find local produce, and delicasies that you won't find in any supermarket. 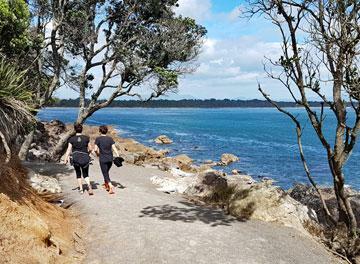 You can be as active as you want, explore the geothermal and Maori cultural attractions at Rotorua, enjoy the cafe culture of 'The Mount' at Mt Maunganui, relax in thermal pools, or just find a quiet spot away from all the distractions.